The present era is called Computer and Web Era. 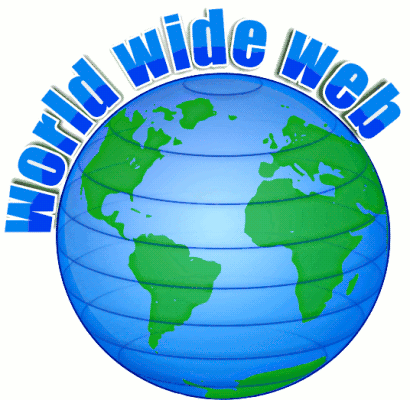 World Wide Web makes us to feel that we are Globalist. Tremendous knowledge may be gained by referring this Website.